Home » crime » This was what I got from SARS today in n Agbor, is it now a crime to be rich? This was what I got from SARS today in n Agbor, is it now a crime to be rich? Another incident between men of the Nigerian police force special squad called called and a yahoo boy has surfaced online. 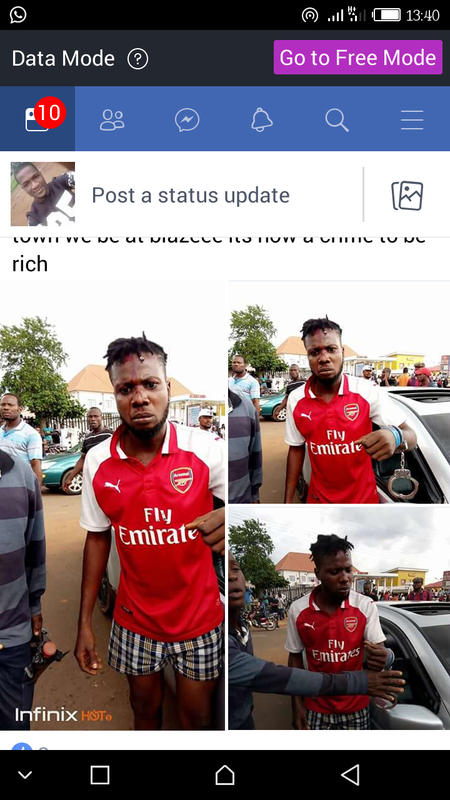 The incident happened at Agbor Delta state.